I recommend letting me know ahead of time if you’d like to drop by. ASTR 161 is an introduction to astronomy with a focus on the sky, our Solar System, and how it compares to other planetary systems. With a little curiosity, imagination, and some mathematical tools, you will understand how we come to know what we know about the universe, not just what we know. Because this class is qualitative in nature, we’ll understand astronomy primarily in plain English, with the occasional equation to help us understand physical relationships 1. This is a FREE, open source textbook provided by the OpenStax project. You may view the book online, download as a PDF, order a print version, purchase an Apple iBooks version, or download a free Kindle version. 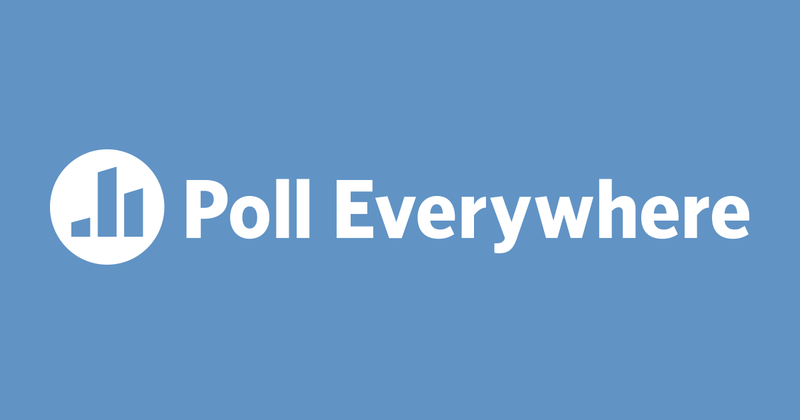 PollEverywehre for in-class polling response (students register here). We’ll have three exams celebrations of knowledge, each worth 10% of your final score, plus a final CoK that’s worth 5%. One (1) excused exam absence can be made up. Unexcused exams will receive a zero (0) score. Except in unusual circumstances, two missed examinations will result in failure of the course. Cheating on examinations or any other aspect of the course will result in failure of the course and the reporting of the incident to the Vice President for Student Life. Each week, I’ll assign one or more quizzes (usually just one) on Blackboard. The purpose of these quizzes is to get you to review each week, and not the night before the exam. They may be attempted multiple times, and the highest scoring attempt submitted by the deadline is the one that gets recorded. At the end of the semester your lowest quiz score is dropped, and 15% of the average of the remaining scores are added to your final score. Responses are imported into Blackboard, and your final score is simply your total number of points as a percentage of the total points possible throughout the semester. The standard breakdown of your final grade will be A: 93–100, A-: 90–92, B+: 87–89, B: 83–86, B-: 80–82, C+: 77–79, C: 70–76, D+: 67–69, D: 60–66, F: 59 & below (but seriously, you really gotta want that F). Students are expected to read the relevant chapters in the textbook ahead of class, and respond to the online quiz on the subject via BlackBoard. This must be completed before 6:00 PM on the day of the next class. Practical laboratory experiments will be conducted per the schedule above. Although mainly designed to compliment what was covered in class, some labs may be used to introduce new topics. Lab experiments will be posted to Blackboard ahead of each session. Students are expected to bring a printout of the lab experiment with them to each lab session. All lab work is to be completed and turned in at the end of each lab session, so plan to write neatly or print out a couple of copies if you’d like to turn in a human-readable version of your lab 2. Your final lab grade will be the average of all but your lowest-scoring lab and will account for 25% of your final grade. Note that failing the lab will result in an automatic failure of the class. Please come to class prepared to learn. As a courtesy to me and your fellow students, do not read extraneous materials, use the computers for non-class purposes, or fiddle with electronic gadgets while you are in class 3. We can take selfies during breaks. So turn off your phone—or at the very least, set it to vibrate—when you come into the classroom. Thanks.